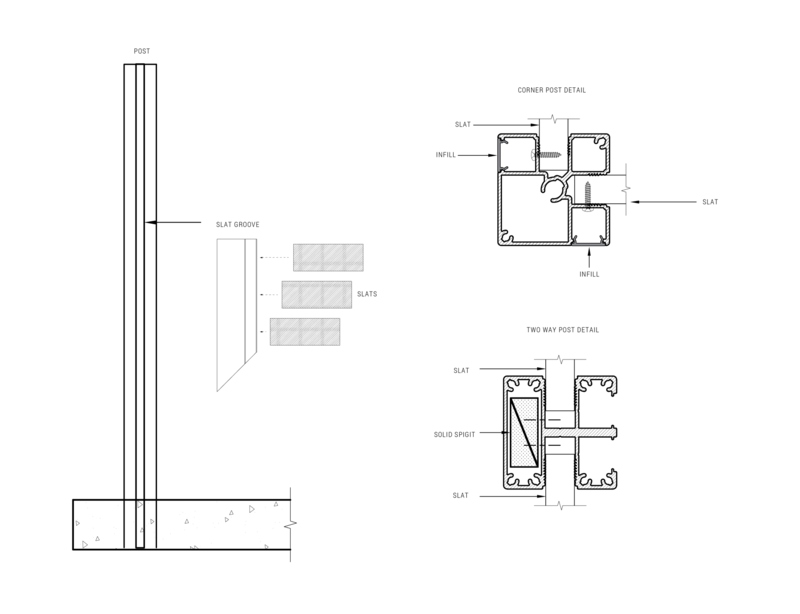 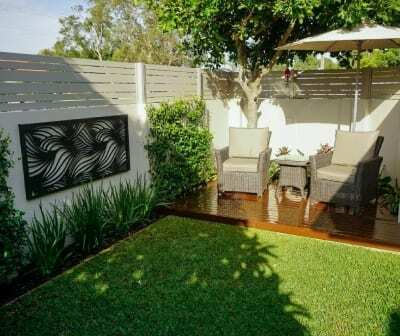 Whether it’s privacy you’re after or to conceal garbage bins, pool filters and pumps, water tanks, a/c units or shade covers, Knotwood’s screen system has been designed to suit all applications. 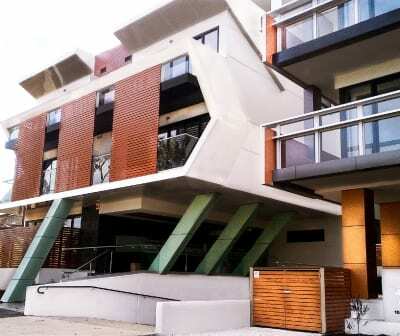 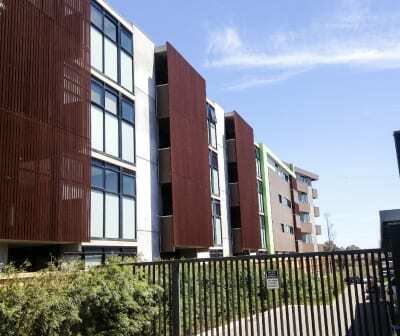 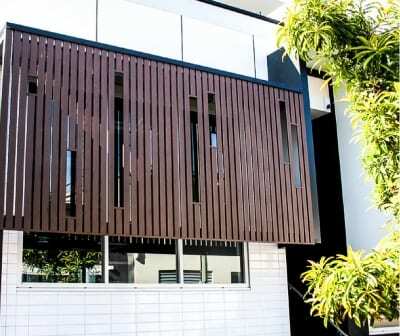 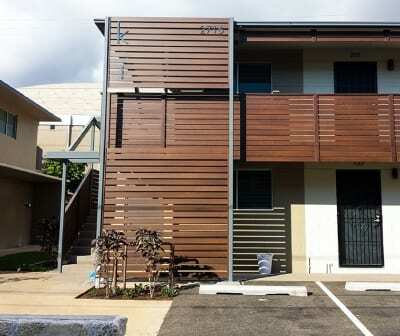 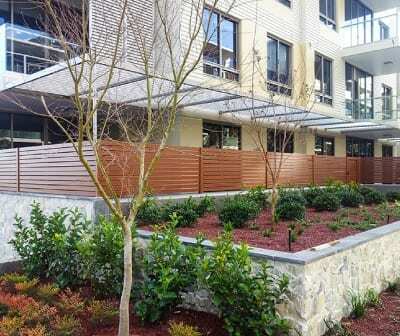 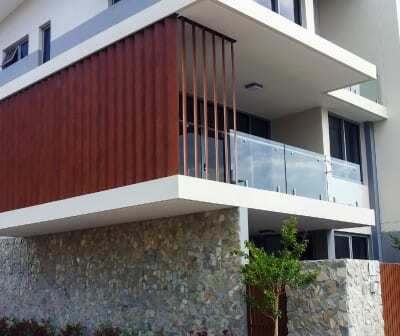 Unlike timber screens, Knotwood’s aluminum screens won’t rot, warp or require constant painting and maintenance, making it a long term and very cost effective solution. 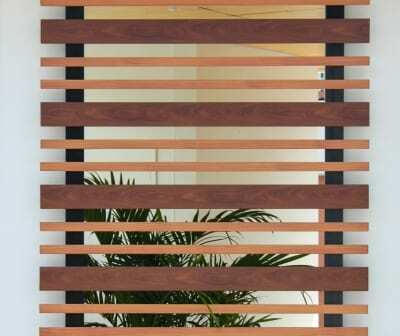 Our screens are based on our easy to put together batten system which gives you the flexibility to choose the thickness, spacing and angle of the slats. 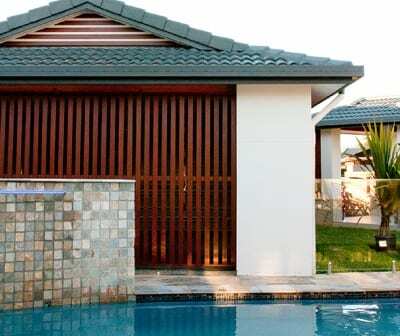 This means you have full control over the amount of privacy, airflow and sun penetration. 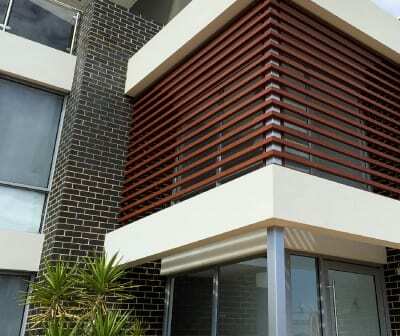 Woodgrain colors can help your screens blend into your surrounds or match the exterior color of your home by choosing one of our Dulux Powdercoat colors. 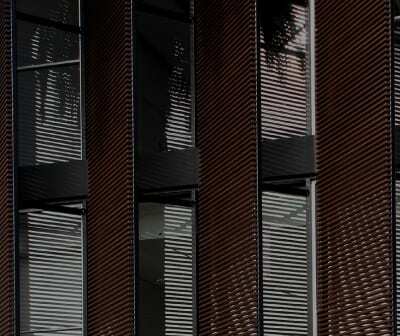 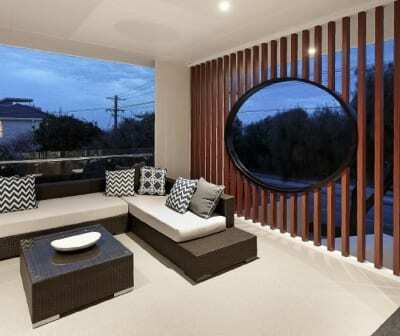 Knotwood Screens have been specifically designed for simple installation. 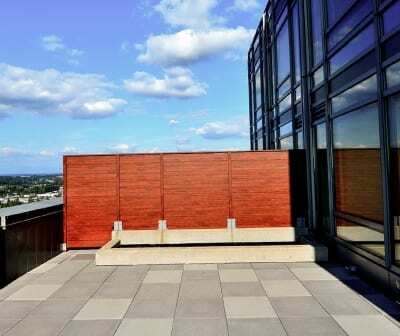 Easily create aluminum screens to fit any opening or application with basic skills. 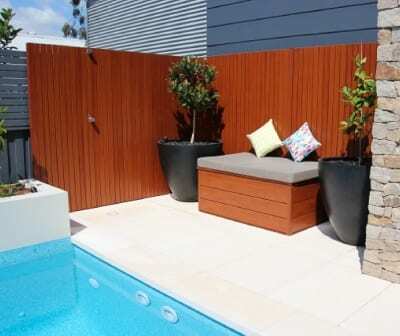 Use Knotwood Screens to conceal garbage bins, air conditioners, pool filters and pumps, water tanks, over windows for shade and airflow, create storage and planters, use them just about anywhere. 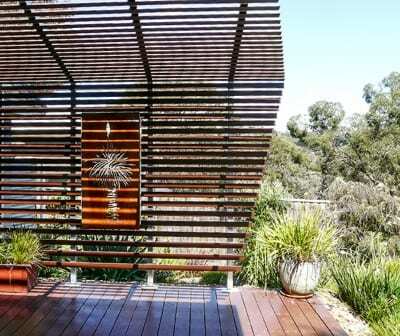 There are multiple styles to choose from, flat slat with full privacy or with a gap, adjustable louver or angled louver that allows you to create a modern style that gives privacy and air flow.